This is currently the largest home in this great community. 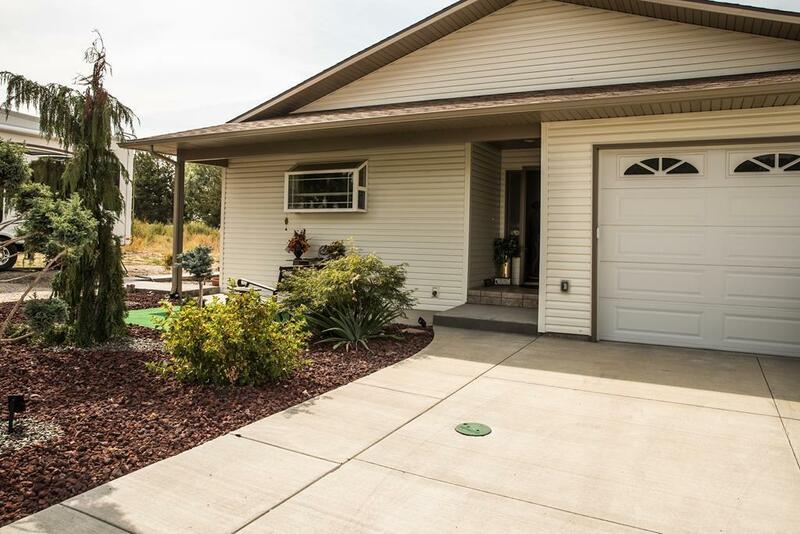 This main floor living home has 3 bedrooms, 2 bathroom, a living room, dining room, kitchen and laundry room all on the main level. 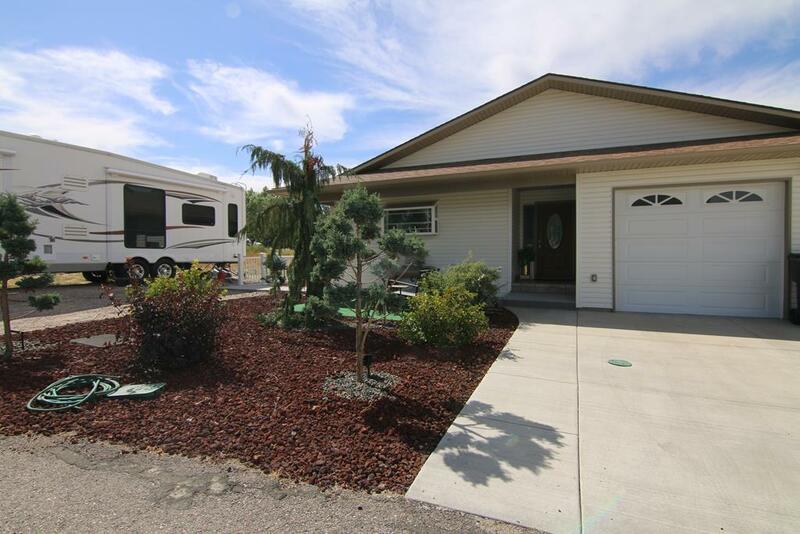 For those who travel a lot, this home has an RV pad with sewer and power hookups. 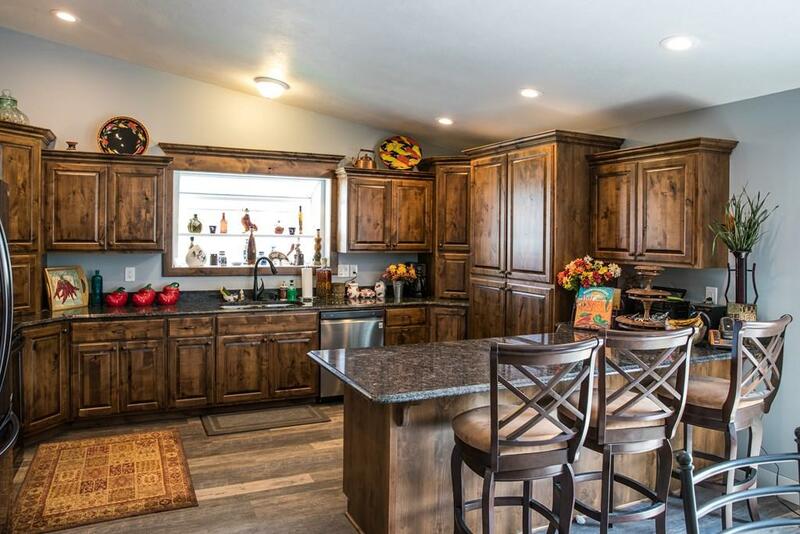 The house is a cut above with granite counter tops, soft-close cupboards and new appliances. The oversize garage has a 10 foot wide door to accommodate larger vehicles. 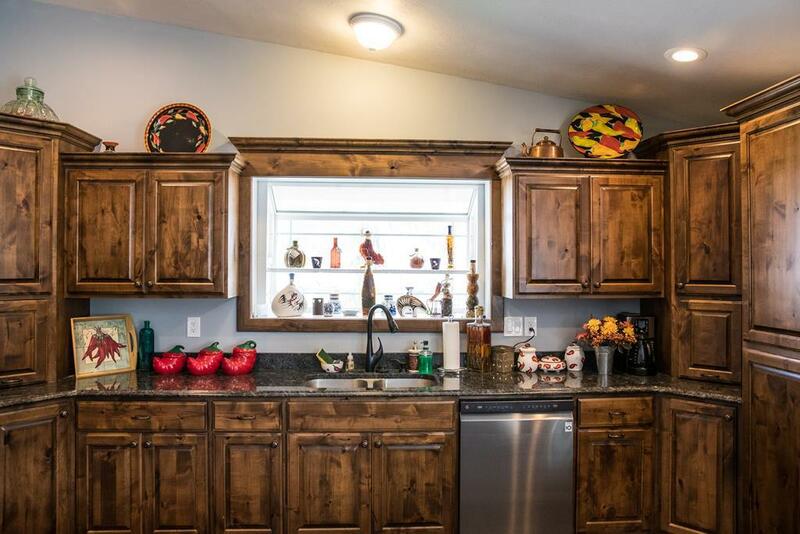 On top off all this, the HOA takes care of the yard work and snow removal, making this home great for both those who are looking for a summer home or a year round home in an amazing community. Listing provided courtesy of The Group Real Estate.